The ISO certification demonstrates our commitment to the high quality and service standards our customers receive every day. View our ISO 9001:2015 certificate here. We’re proud to announce that we have updated our Quality Management System certification for medical equipment to the rigorous and internationally recognized standards of ISO 9001:2015. 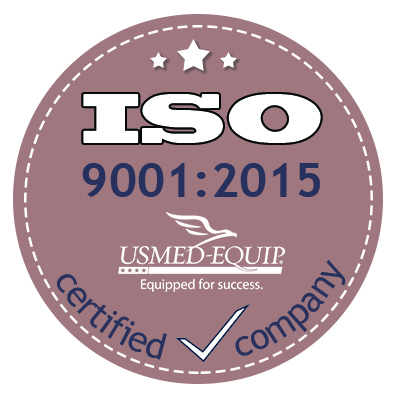 US Med-Equip had been ISO 9001:2008 certified since 2013. The revised certification, provided by an external audit through The Registrar Company, further demonstrates that our products and services meet the needs of customers through an effective Quality Management System. The ISO 9001 standard is designed to provide all types of organizations with the tools necessary to improve performance and customer satisfaction. The processes inherent in this system provides a framework for the ongoing enhancement of customer satisfaction. 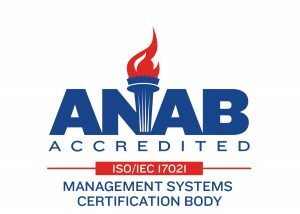 An independent certification is a competitive advantage as many managers in hospitals and manufacturers are required to only do business with vendors that have quality controls and standardization implemented within their organization.